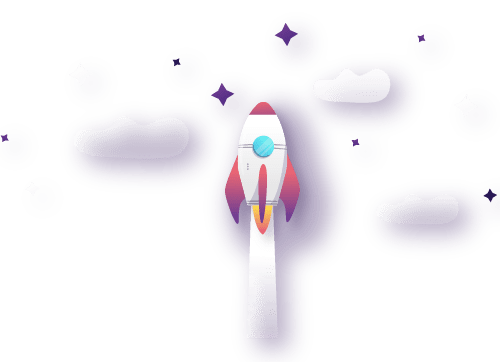 Outsource Accelerator specializes in helping small & medium sized enterprizes (SMEs), with 2-500 employees, typically based in the high-cost English-speaking world. We are the experts in transforming these businesses with outsourcing. 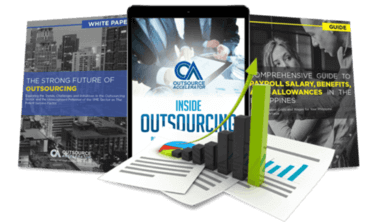 The proven process of transforming your business with outsourcing. 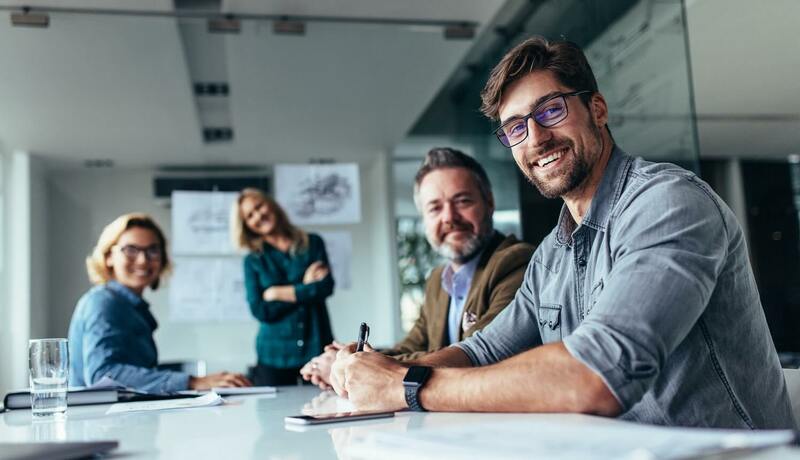 The Outsource Activation Consultation offers fast-tracked outsourcing expertise – for busy entrepreneurs and business owners – through a structured six core-module consultation which includes 1:1 consultations, bespoke business analysis, first-hand experiences, and key-person introductions. Outsourcing can be integrated into your business, regardless of size or maturity, with equal success and benefit. 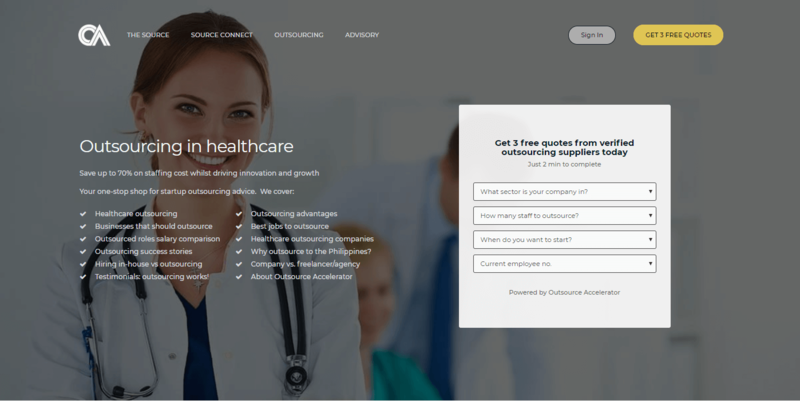 Outsourcing can be integrated into any business type, sector, or role with equal success and benefit. 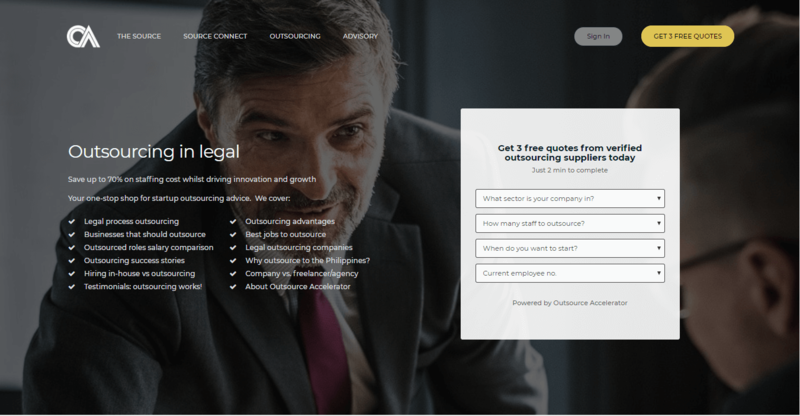 The Source offers an extensive range of highly relevant and invaluable resources specific to your outsourcing journey. 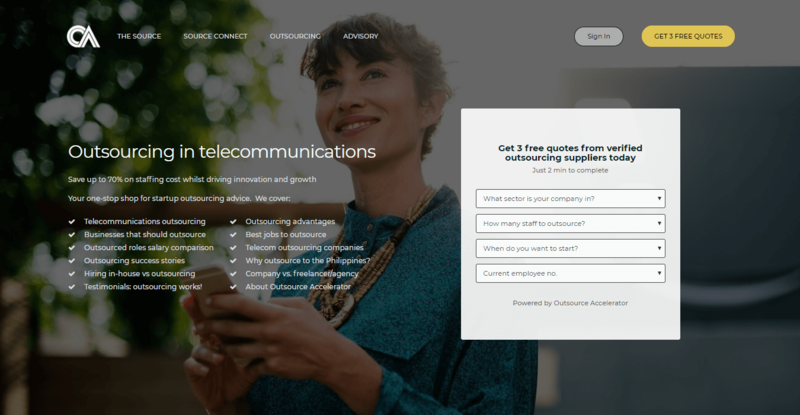 Outsource Accelerator has unrivalled market knowledge, reach and connection. 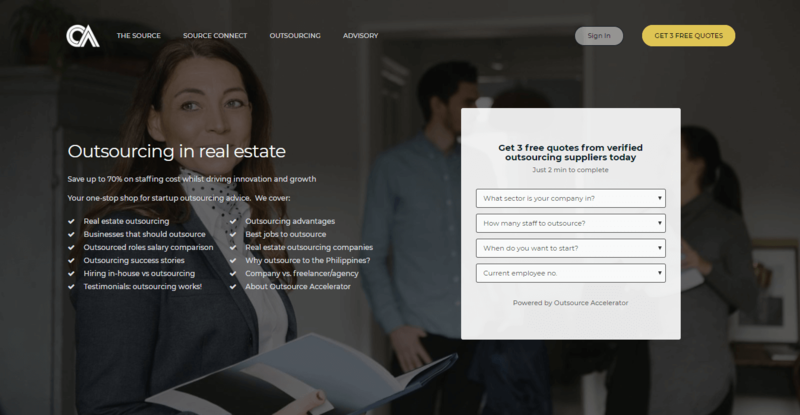 We are the experts in outsourcing advisory, and are ready to help you and your business thrive. The Philippines is the world leader in outsourcing, and is home to some of the most advanced outsourcing facilities, methodologies and workforce. 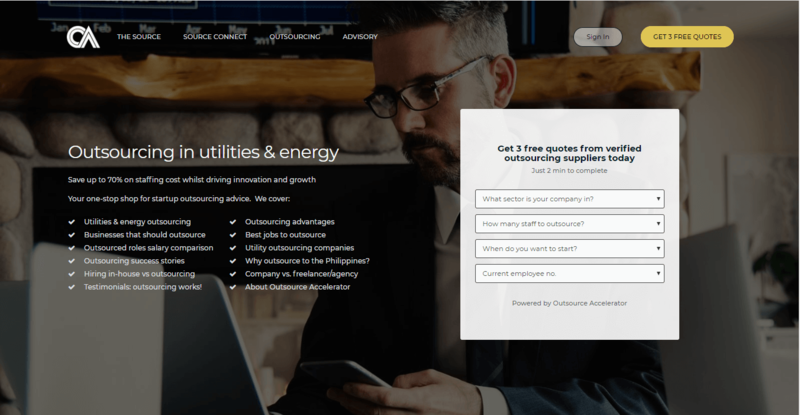 Outsource Accelerator do our best to give you first-hand knowledge and experience of the sector’s outsourcing suppliers, so that you feel more connected, comfortable and informed. 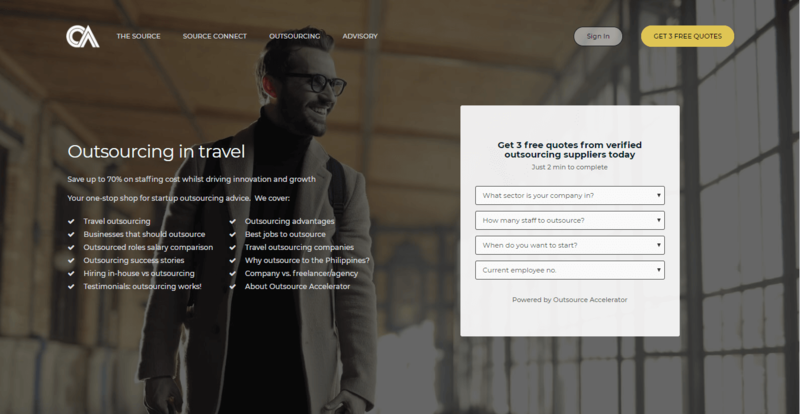 Hear from business owners across the globe who use and benefit from outsourcing. 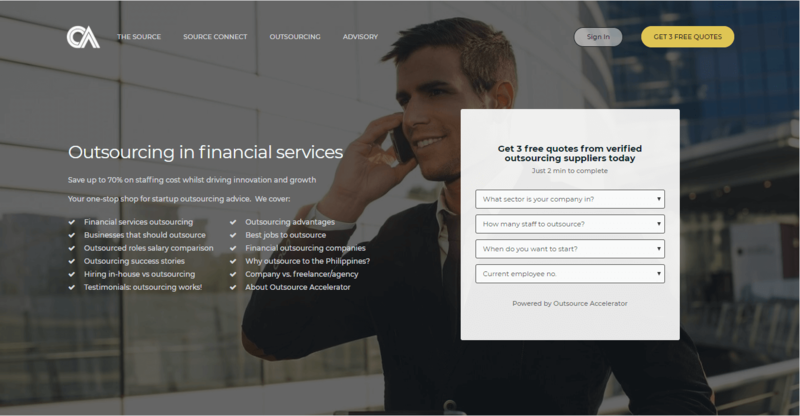 Outsourcing can applied to almost any business in almost any business sector, and is possibly the most transformative business tool available today. You can save as much as 70% on staffing costs, enabling your company to flourish. 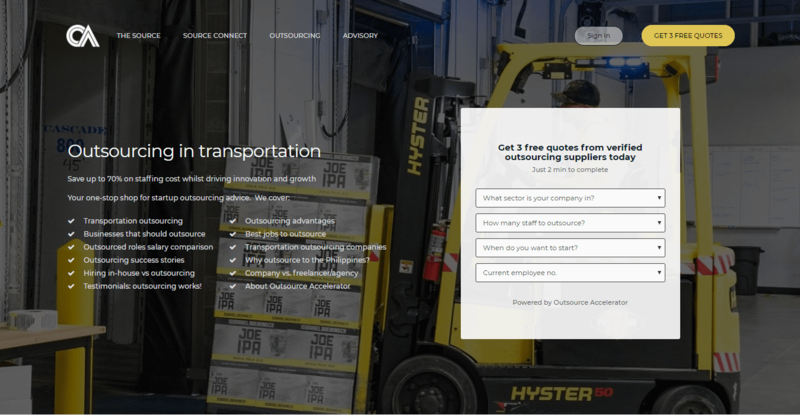 Outsourcing can transform your business too!